A total of 3,206 Turkish nationals have applied for asylum in Germany in the first six months of 2017, data from the German Federal Office for Migration and Refugees (BAMF) have showed. 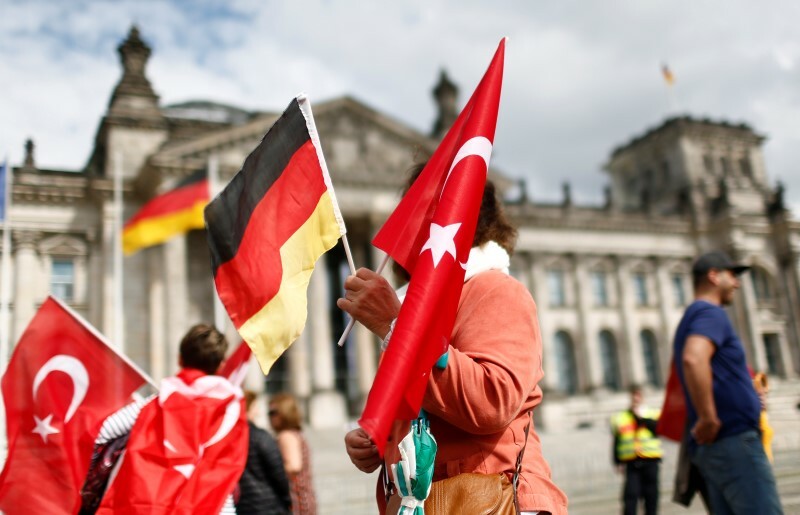 According to the report by BAMF, there has been an increase in the number of Turkish nationals who applied for asylum in Germany in the first six months of 2017 since a failed coup attempt in Turkey on July 15, 2016. The asylum seekers comprise dissidents and Kurds, a report from the Funke Media Group indicates. The BAMF report said that 209 diplomats and 205 state officials have applied for asylum in Germany since the coup attempt last summer. A total of 5,742 asylum applications were made in Germany by Turkish citizens in 2016, of which 4,400 were made by people of Kurdish origin. BAMF said the number of applications recently returned to normal, with 488 asylum applications having been filed in June 2017, similar to the figures in June 2016.